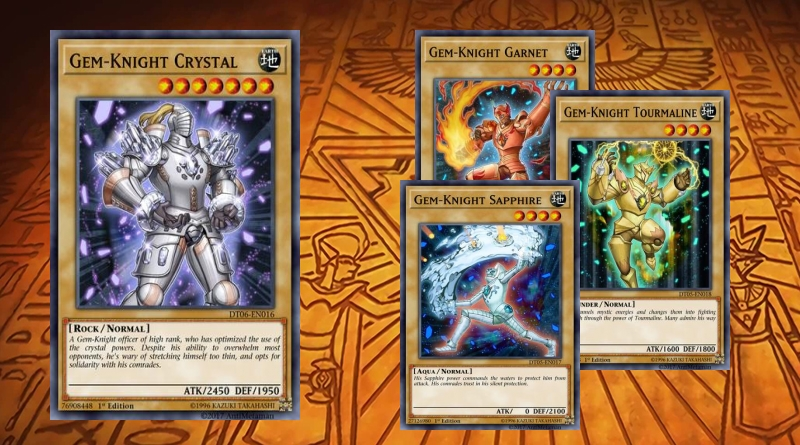 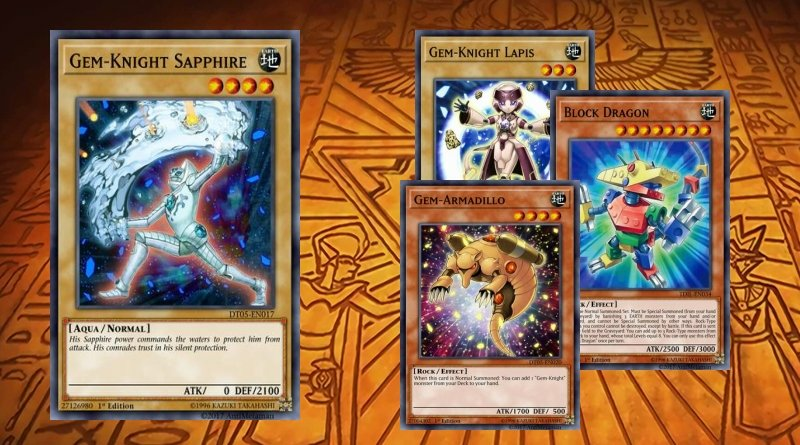 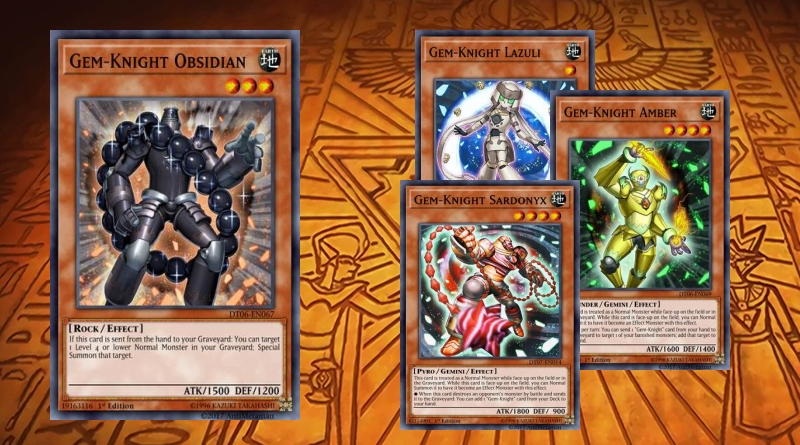 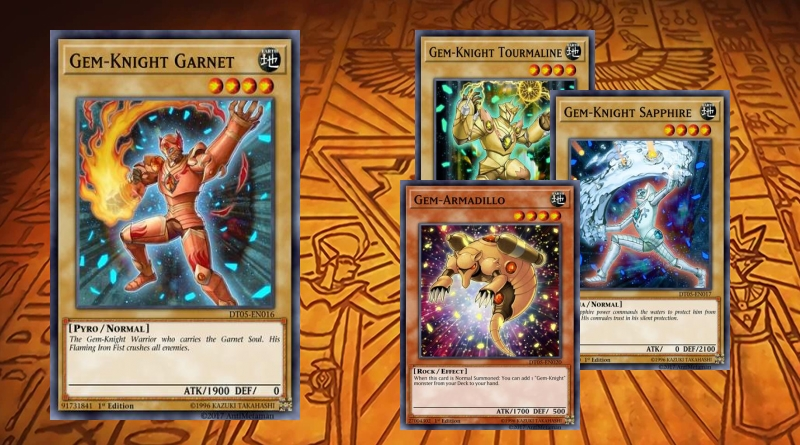 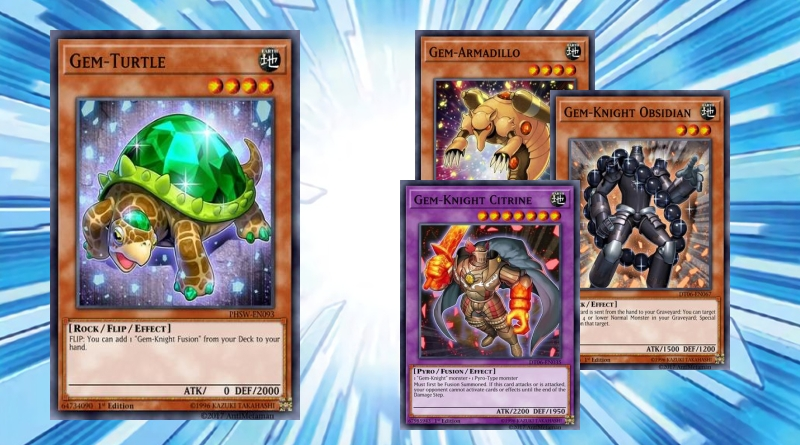 Many great combos, because of how your most valuable monster that you would need is either between Gem-Armadillo, Gem-Turtle, Gem-Knight Obsidian, Gem-knight Garnet, and Gem-Knight Citrine. 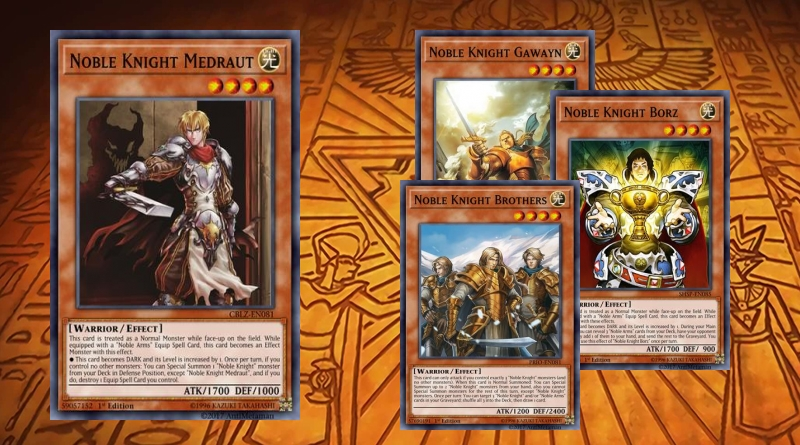 However, you guys do what you want. 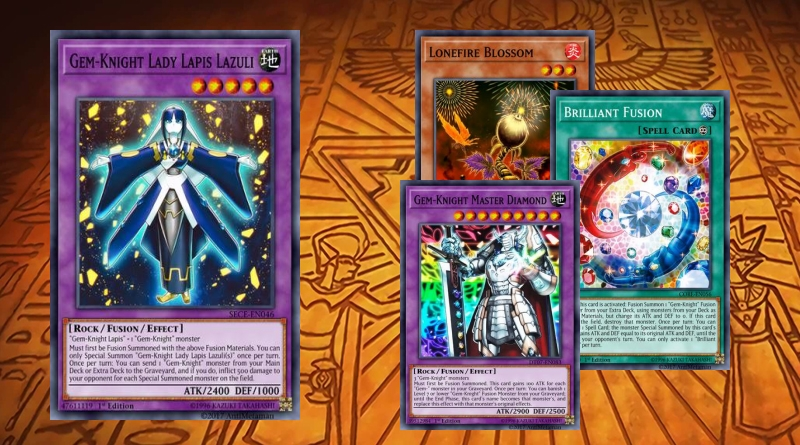 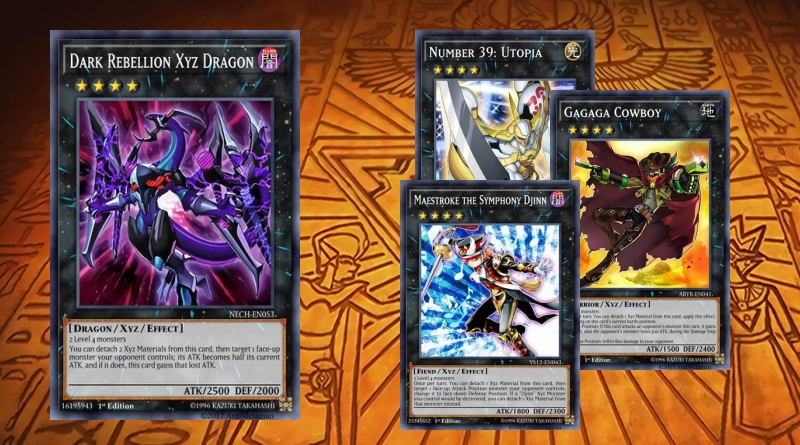 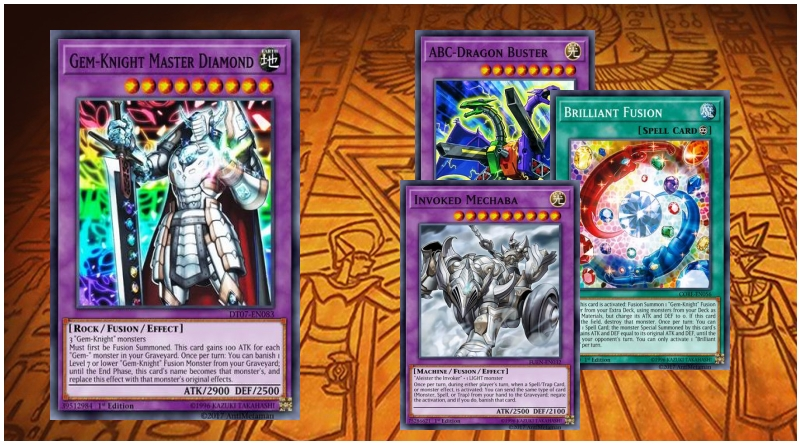 A non-meta Gem-Knight and Xyz Dragon deck. It’s a Gem Knights deck , I hope you will enjoy it .